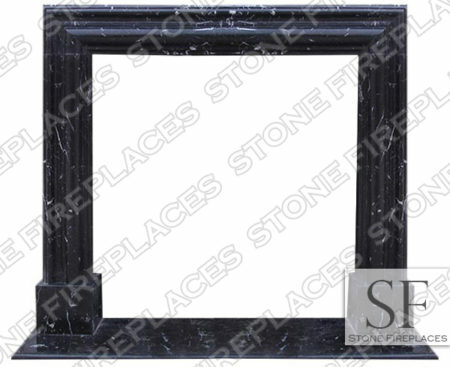 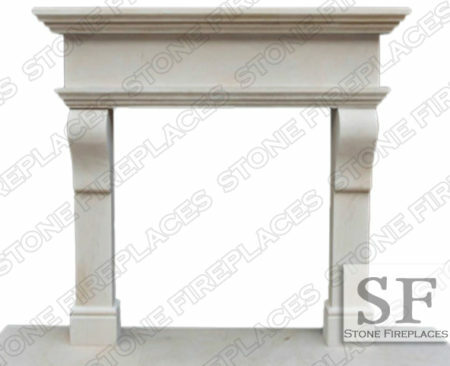 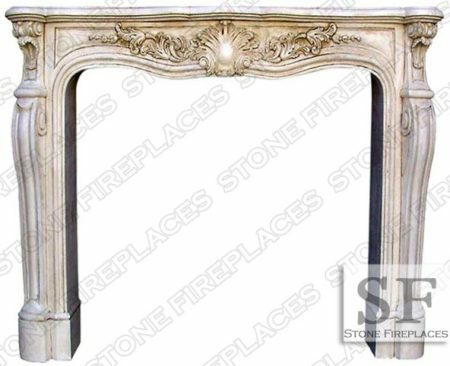 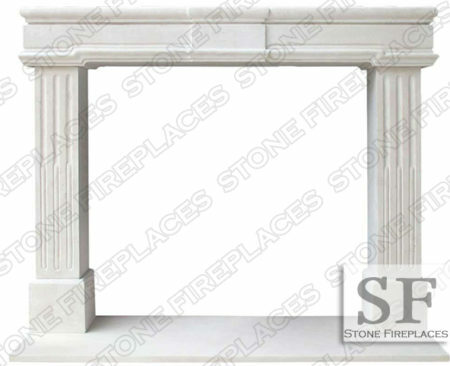 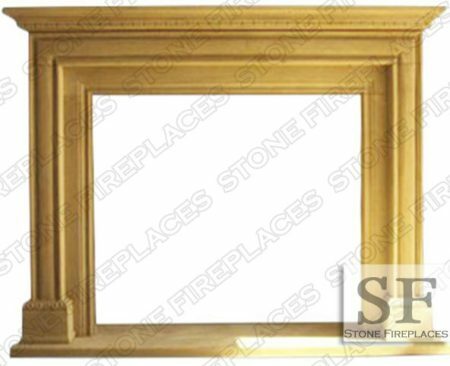 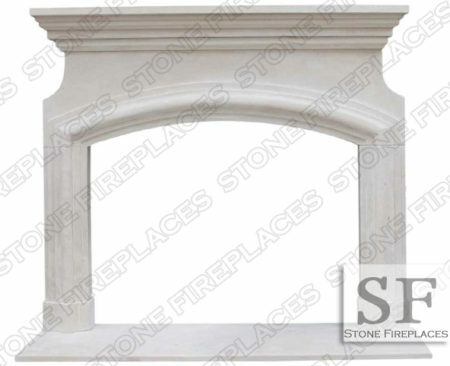 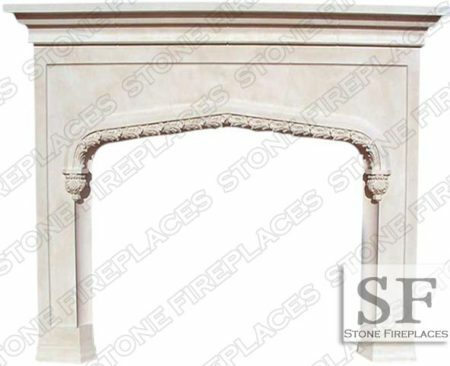 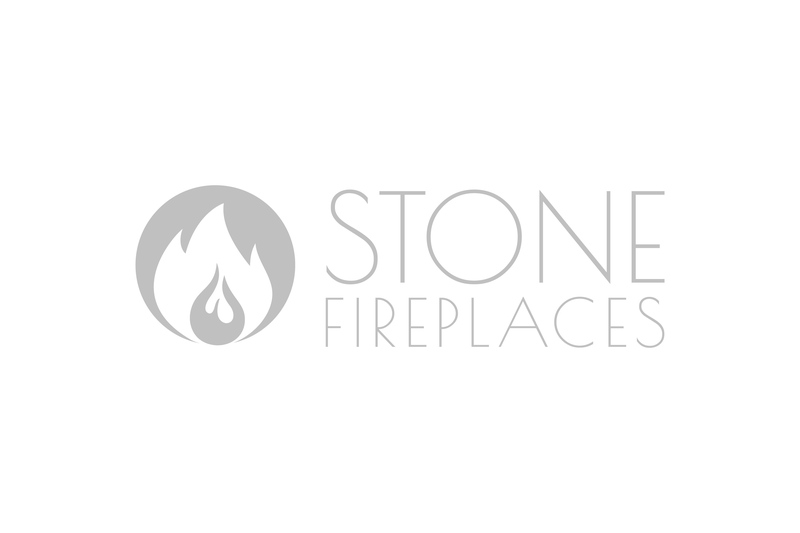 The Traditional Tudor fireplace mantel is an English style fireplace. 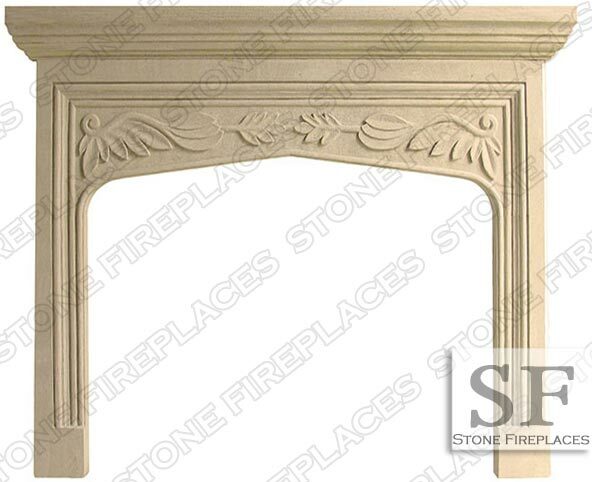 This tudor is a hand carved stone with carved leaves under the mantel shelf. 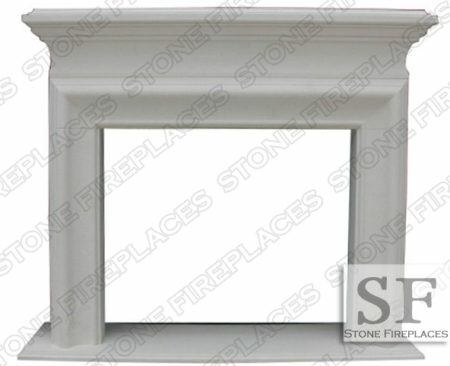 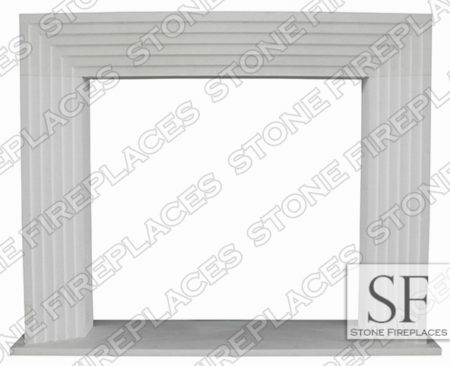 The hearth and the inner surround are typically made from the same material. 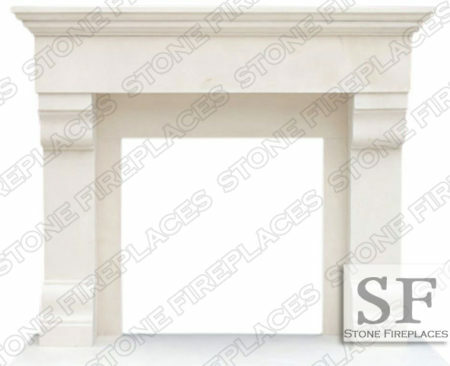 The pictured tudor surround above is carved from sandstone but it can be made from cast stone and marble.